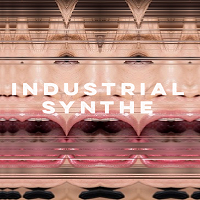 The Industrial Synthe provides 10 preset instruments. Each instrument contains never before heard or used sounds. Each instrument has been constructed using Additive Synthesis within the confines of the Android API. No Samples have been used in this app. There are no dials, buttons or knobs present within the application. Changes are defined within small parameters, which change on each use.